We are conditioned to secure and protect all sorts of things – from our cell phones to our vehicles, protecting these things is paramount. However, what happens when the screen protector on your phone gets scratched, or if the layer of wax on your car is fading? It would be absurd to just put more wax on top of the old wax, or put a new screen protector on top of your phone’s old scratched one. We replace those layers of protection once they have expired. So why would you want to treat your hardwood floors any different? After all, no one wants to see dull hardwood floors! It’s no different when it comes to preserving, protecting, and enjoying the hardwood floors in your home or business. More than likely the hardwood floors in your home have a protective coating that was applied to the wood at some point, and, over time, will wear and fade just like anything else that gets a lot of use. The amazing thing about hardwood flooring is that it can last 25 years or more if maintained properly. This can be a difficult task in Michigan though, where general wear can become apparent very quickly with our harsh winters. Over time, many abrasive particles combined with foot traffic will grind down the finish of your hardwood, leaving it listless and dull. The one thing you will want to do to save you from headaches in the future is to avoid using acrylic based cleaners! This can be difficult because so many hardwood floor cleaning products on the market have acrylic in them. Acrylic-based cleaning products are typically anything with the words refinish, polish, shine, or sheen in the name. 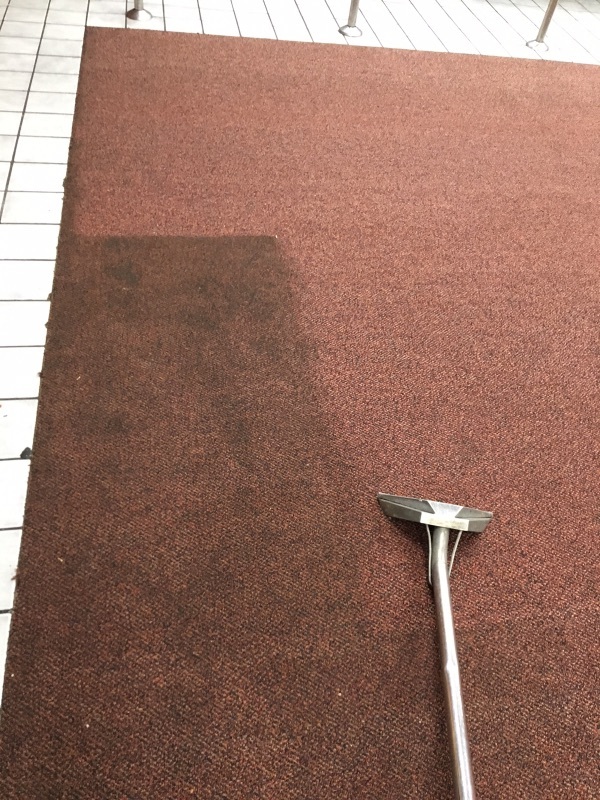 These products will look great immediately after application, but their buildup will actually dull your floors over time. Each extra layer of wax or polish over the surface of the wood reduces the original shine of your beautiful hardwood floors. Regular use of these products creates layers and layers of acrylic over the surface of your floors, making them appear duller and duller with each application. Here are a few of the most common cleaners listed below that you should try to avoid. Many of the surface scratches homeowners hate to look at are NOT ACTUALLY SCRATCHES IN THE WOOD ITSELF! A large amount of these blemishes to your hardwood floor are often just layers of acrylic that are retaining dirt and scratches over time. 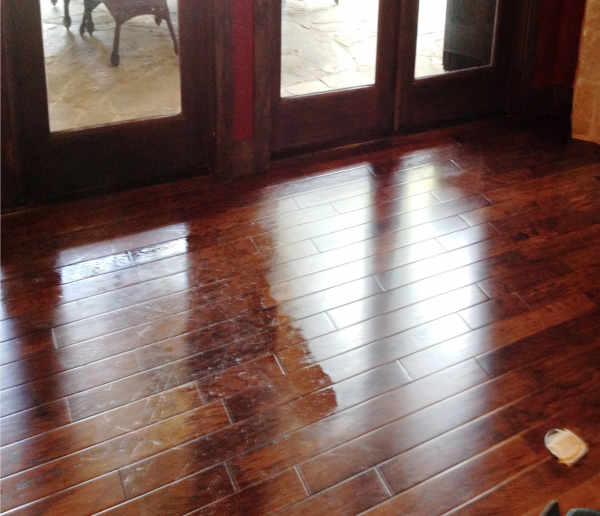 You would be amazed at what a state-of-the-art professional hardwood floor cleaning can do to dull hardwood flooring! The best thing you can do for your floors is to call a specialist like Modernistic. We can test your wood surfaces for built-up acrylic and remove it altogether to reach the hardwood below. 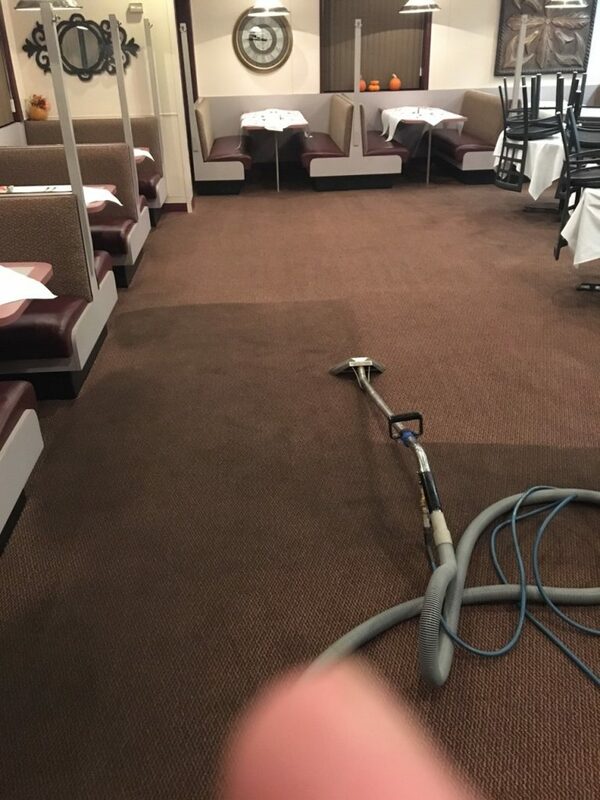 Our certified technicians then perform an intense cleaning process that will deep clean down to the wood grain, reaching past the seal applied to the hardwood. 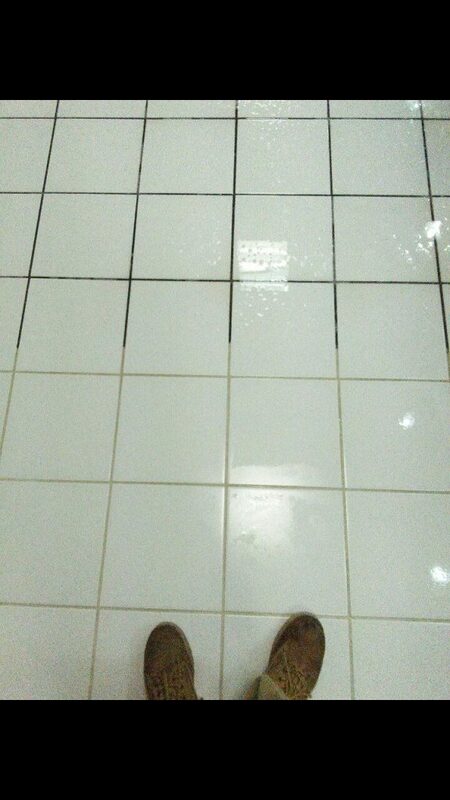 Finally, we reseal your newly cleaned and revitalized floors. If you’d like to be proud of your hardwood floors again, then give Modernistic a call! 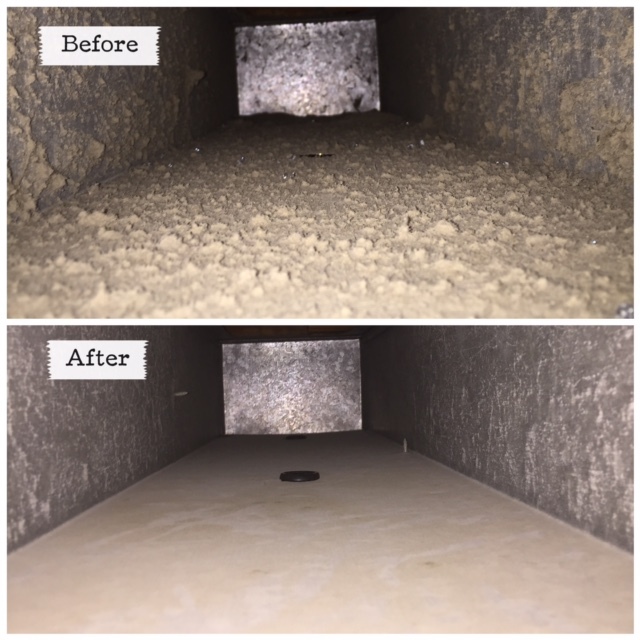 At Modernistic, when we say we’ll get it clean, we mean it! You may have to reconsider the 5-second rule after you see these 22 before and after photos. Winter floor care that will make your hardwoods and tile last. Winter weather in Michigan brings its share of hassles. We spend hours shoveling, winterizing, and de-icing everything in sight. 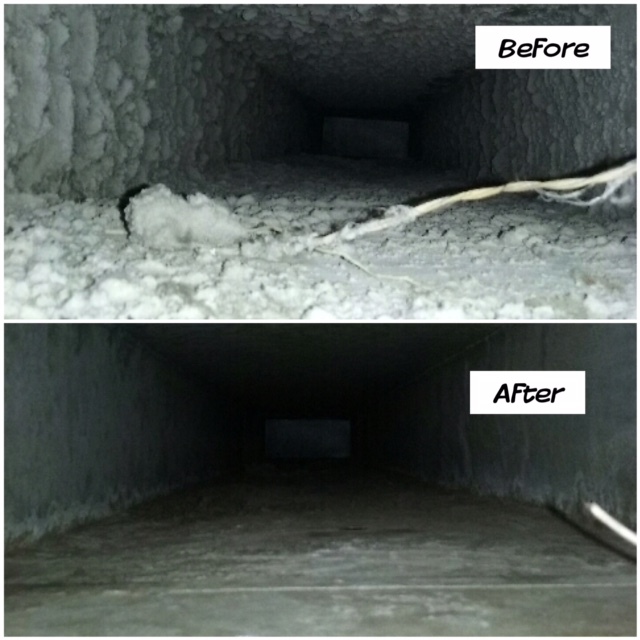 Most of us rely on one of the commercial brands of ice melt to do some of the work for us. These handy, calcium-chloride based products melt away stubborn ice and keep our walkways safe. City road crews and private businesses use rock salt liberally as well. Eventually, it’s inevitable that we track it into homes and businesses, where it can damage our floors. 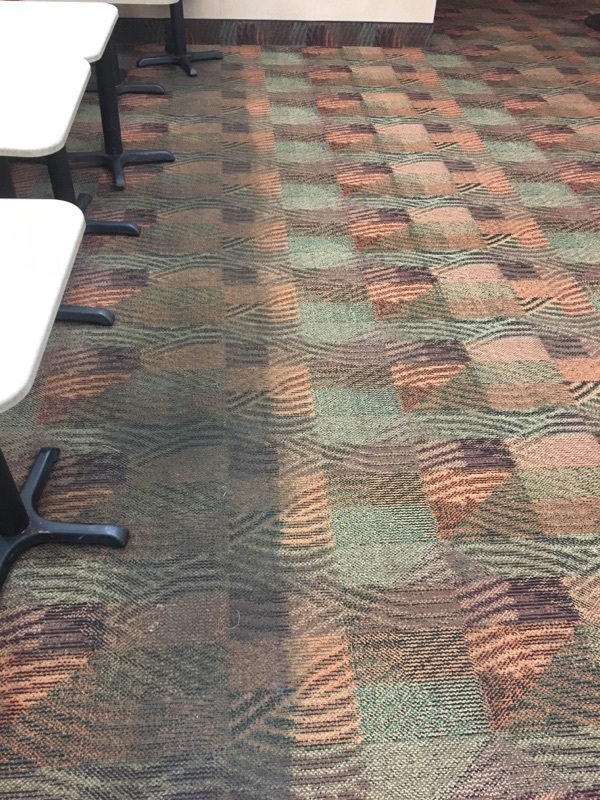 The experts at Modernistic have a few recommendations that should help you protect your hardwoods and tile from salt this winter. People often use too much ice melt thinking that, unless the salt is actually touching all of the ice, the product won’t work. This isn’t the case. Salt dissolves in the thin layer of water always present on the surface of the ice. As it dissolves, it lowers the freezing point of the liquid, since salty water freezes at temperatures far lower than fresh water. As the saltwater solution spreads over the surface of the ice, it naturally distributes salt evenly, and continues the thaw. Using a moderate amount of salt will be just as effective and reduce the chance of salt being tracked into your home. Know how to identify salt on the floor. Most often salt appears either in the form of small granules or white splotches left behind when puddles of salty water dry on the floor. 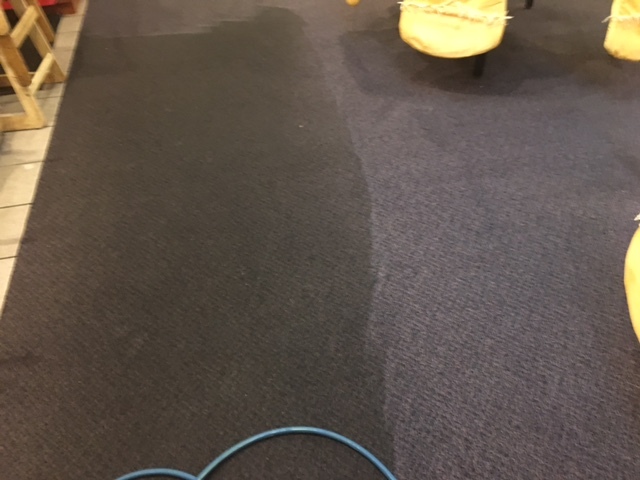 Although most often salt will leave a white mark on the floor, don’t assume that without visible stains there is no salt residue. Different ice melt formulations will leave a slick film instead of a white stain. Check the floor to see if it feels sticky or oily, and remember that it’s almost impossible to avoid salt during the winter. When you see salt on your floor remove it as soon as possible. Sweep up any undissolved salt you see, and try to keep wet shoes at the door and on a mat. As with most spills and dirt on your floor, the longer the salt sits the more likely it is to permanently mar the look of your hardwood or tile. It will scratch the floor just like any dirt, but the effect of salt on your floors can be much worse. In fact, salt can even dissolve the surface finish on floors, making it imperative to remove it quickly. 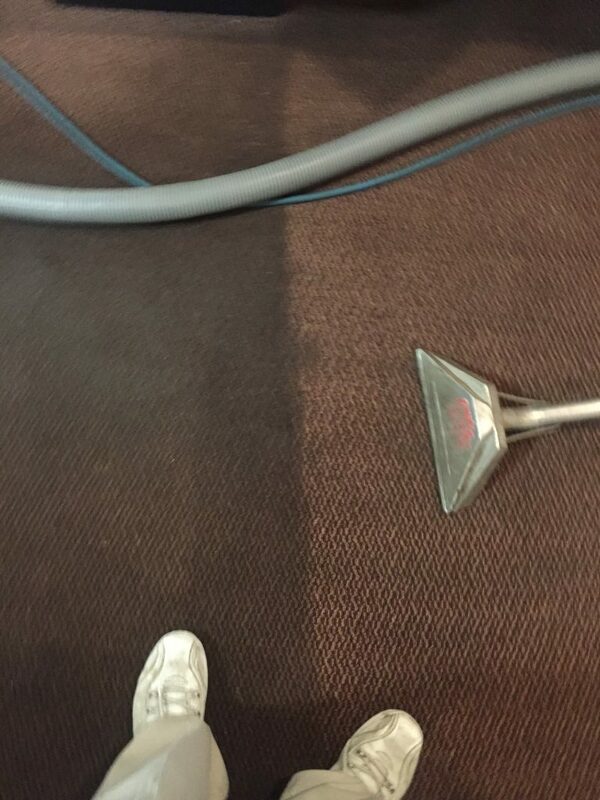 Use a neutralizing cleaner on your floors. If you see or feel dissolved salt on the floor, you will need to use a special cleaner to remove it. Salt is alkaline, which means that normal cleaning products, which have a neutral pH, will only spread the alkaline salt around without removing or dissolving it. To make matters worse, since the salt residue is sticky, it attracts dirt as well. Instead of using your ordinary cleaning solution, switch to a neutralizing cleaning agent that will change the pH of the salt. How to make your own neutralizing cleaner. You can pick up a neutralizing cleaner at your local hardware store, but if you don’t feel like making a special trip you’re in luck. You probably already have a neutralizing cleaner on hand – distilled white vinegar. White vinegar is a safe, weak acetic acid. A half cup in a bucket of water should react with the alkaline salt residue and safely neutralize it so that it wipes away easily. What if your floor finish is already damaged? 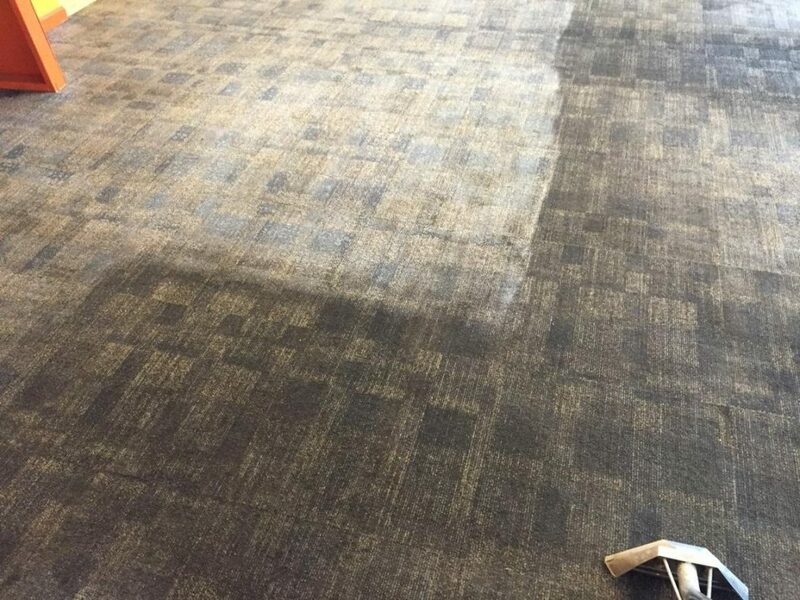 If your hardwood and tile are already looking dull and damaged, we know how to help. Modernistic’s unique hardwood cleaning process will remove salt, as well as dust, dirt, and dander. We vacuum, deep clean, rinse, and re-coat your hardwood so that it gleams like winter never happened. Often entry areas, like mudrooms, have tile floors. 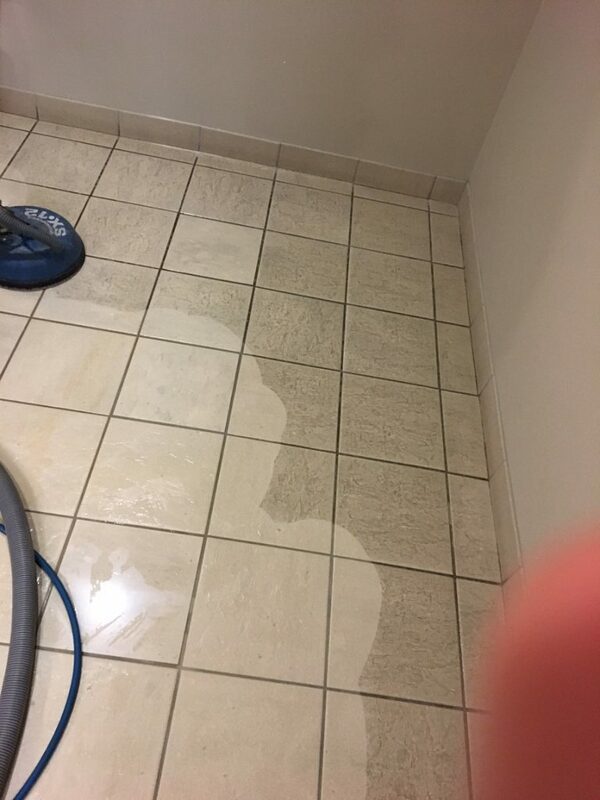 If the surface of the tile seems dull and scratched, it might be time to let the professionals at Modernistic clean and reseal your floor. 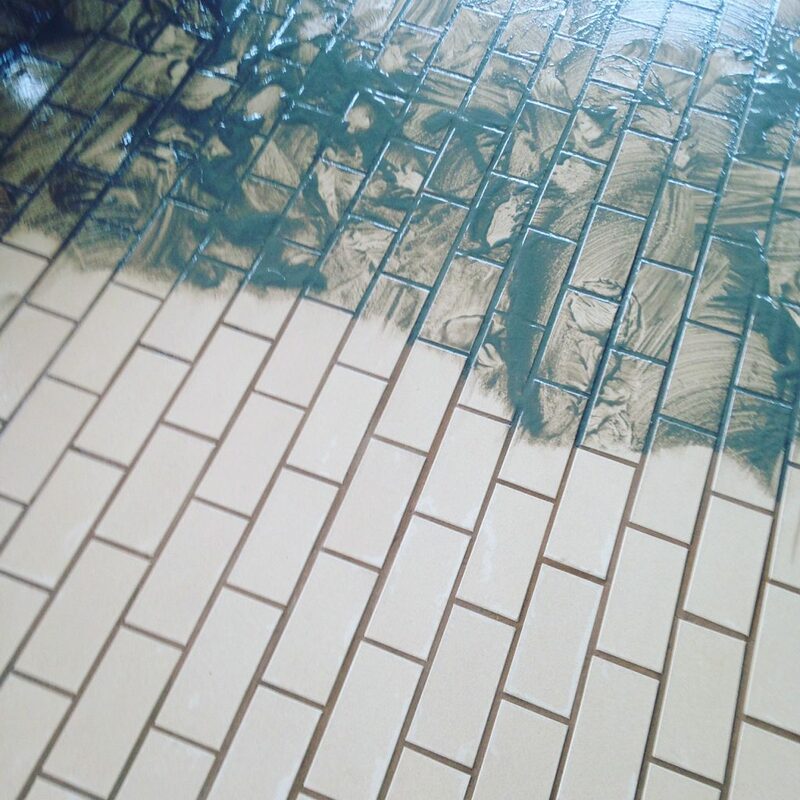 Not only will our penetrating sealant restore the shine to damaged tile, but it will protect your floor from further damage. You can use our easy online booking system to get a quote and schedule either service online here. Serving Jackson, MI for 40 years. 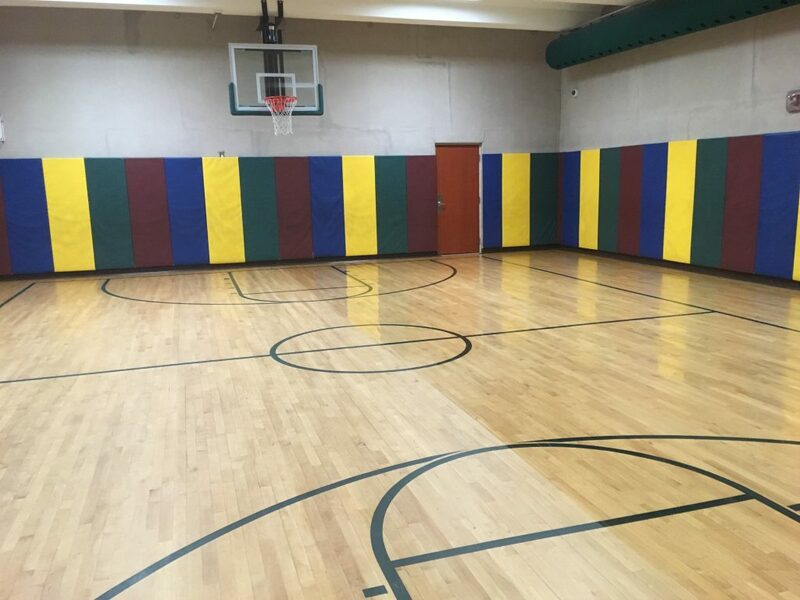 We see a lot of hardwood floors in the neighborhoods near Rochester and Rochester Hills. Their durability and classic aesthetic make them a perennial choice among many home owners, but they require special care. 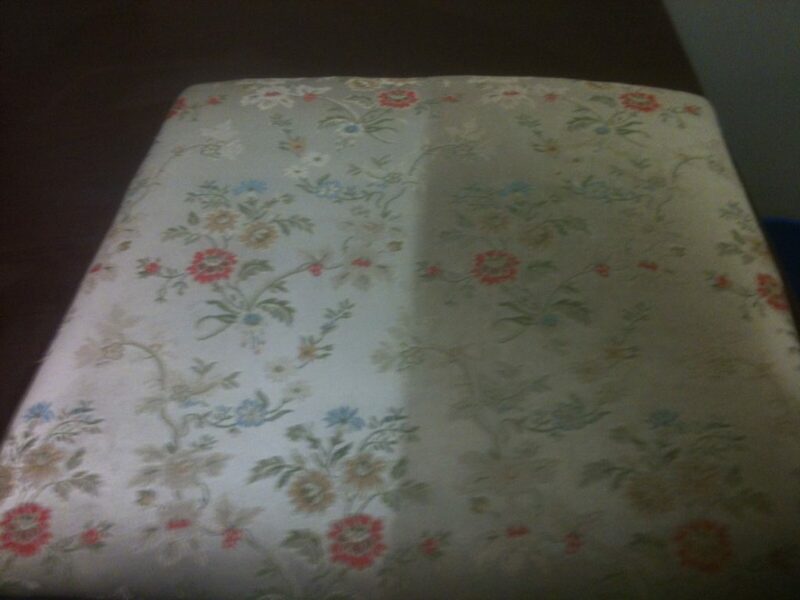 Here are some tips to cut down on the wear and tear and keep them looking their best between cleanings. Yes, we know we just described them as durable, but that doesn’t mean they won’t get scratched. Be especially cautious if you wear high-heeled shoes: a broken heel tip on your stilettos can do a lot of damage. If you have pets, be sure to keep their nails trimmed. Sand, dirt, and gravel can scratch the surface of your floor and get lodged between the cracks. 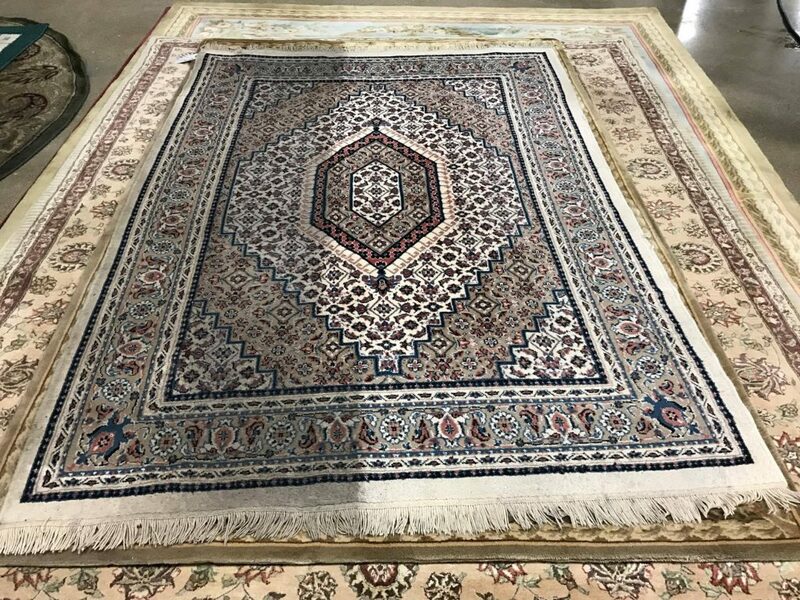 Use entrance rugs in the doorways to keep dust from being tracked in. 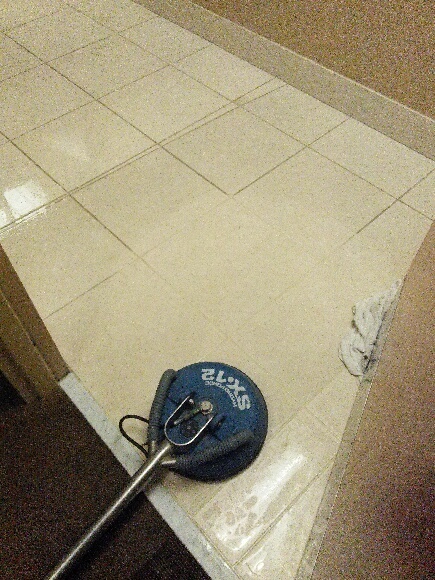 This will save you a lot of cleaning time in the long run, and help your floors maintain their finish. Make sure you use a soft-bristled broom or a vacuum without a beater bar. 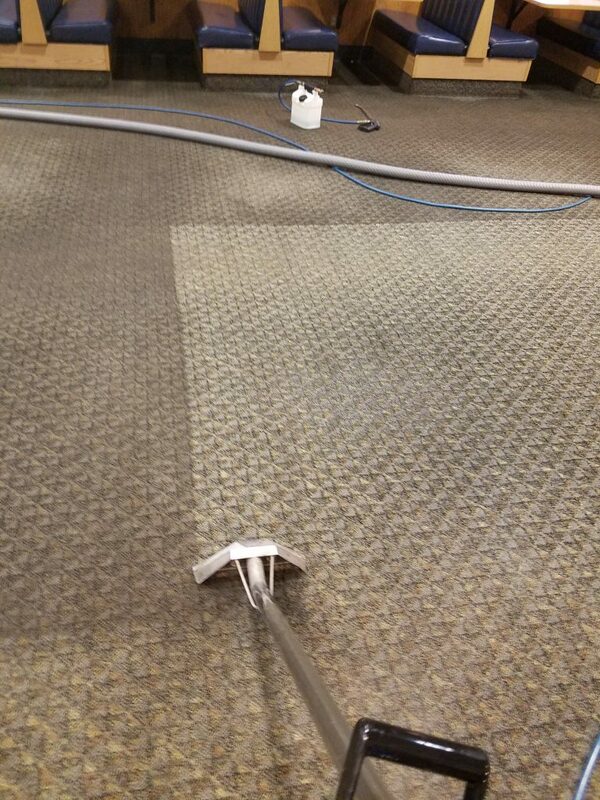 Another option is to use a dry flat mop with a microfiber head. 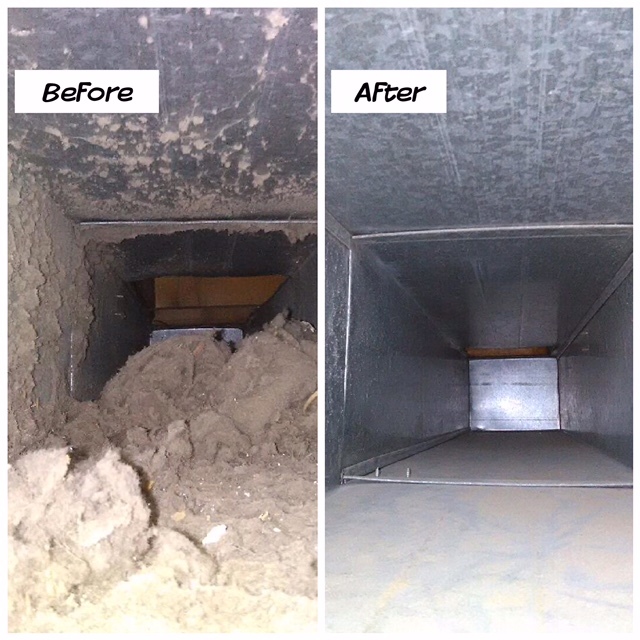 Clean weekly, or daily in high-traffic areas, to keep any outside particles from being ground into the floor. Hardwood floors can absorb water, causing them to warp. Not only do you want to avoid cleaning your hardwood with water, but you should also take care to soak up any spills as quickly as possible. In a kitchen area, keep cotton floor mats near the sink and dishwasher. Avoid using vinyl or plastic mats, as they can trap water underneath. Felt tips on your chair and table legs can keep them from scratching your floor as they get moved about. When moving heavy furniture, always lift and carry—never push it across the floor. 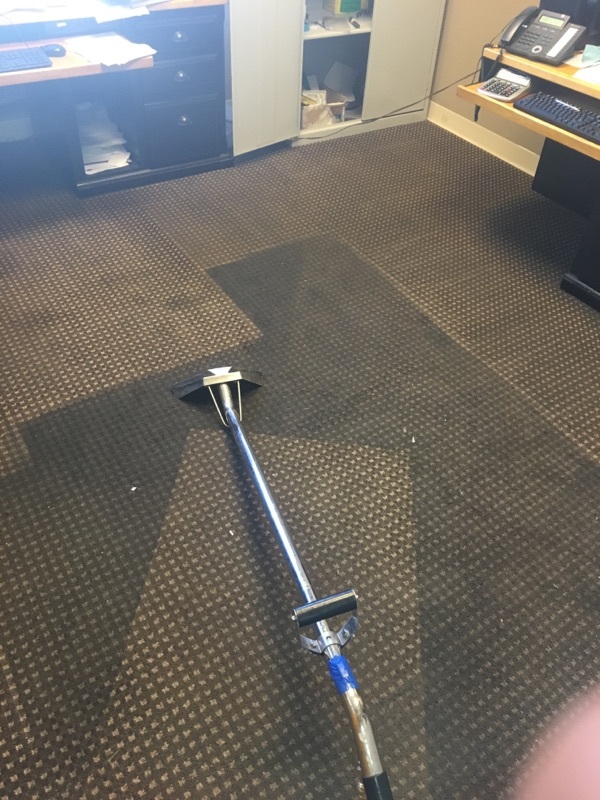 Modernistic offers special hardwood floor cleaning throughout southeast Michigan, so if you’re in the Rochester or Rochester Hills area, we can help. 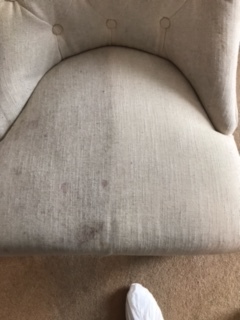 We use special, dust-free cleaning technology to cut down on the mess, and we apply a special finish stain or gloss finish at the end to bring back the shine. 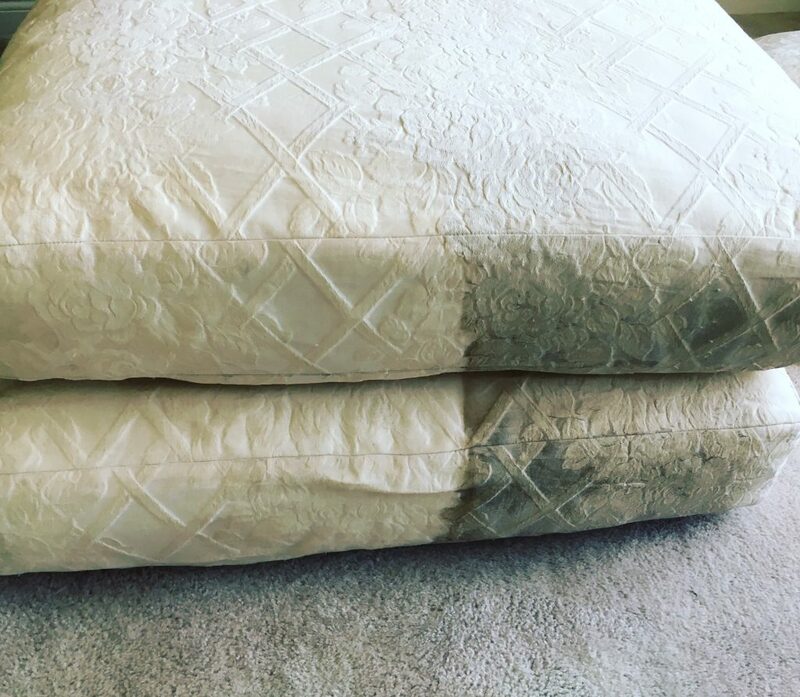 Our process is quick and efficient: while other services can take up to two weeks, we can be out in a matter of hours, and you will be able to move your furniture back after 24 hours of drying time. 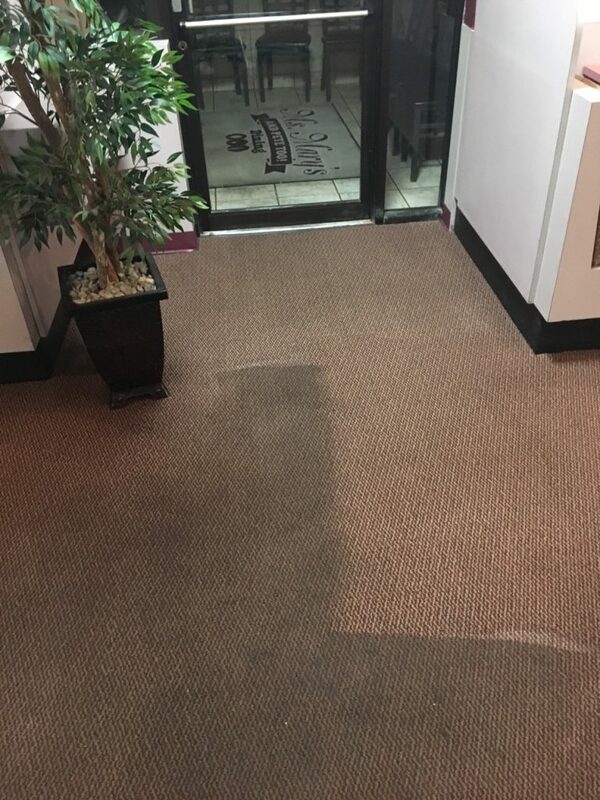 So if it’s been a while and your floors are looking faded, give us a call!